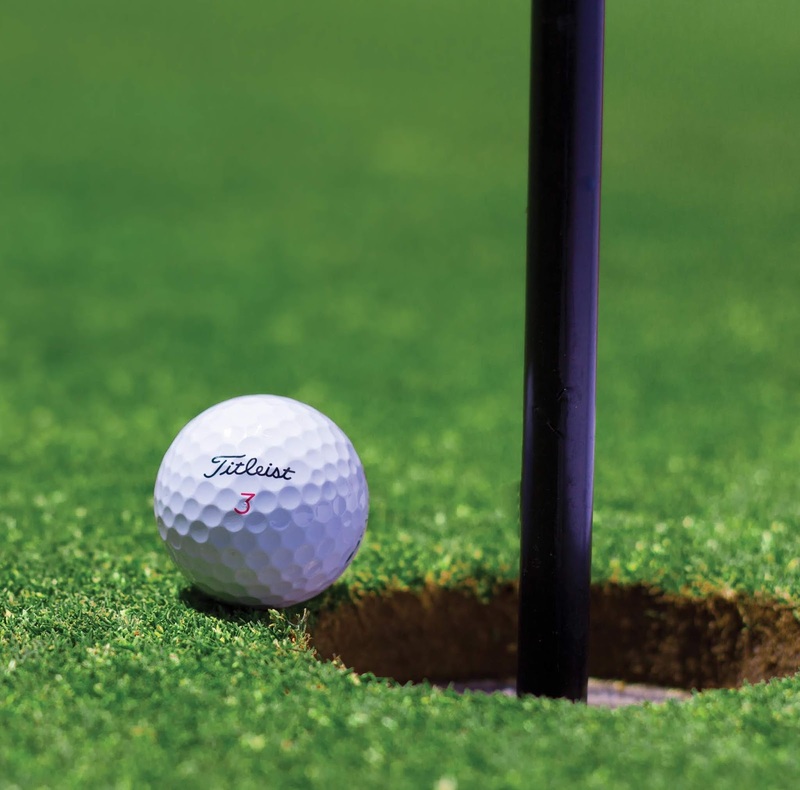 For amateurs during a friendly golf game forgetting, or even neglecting, to follow some of the rules changes may not add up to a big difference in score but, in professional tournaments, the results could lead to unfavorable decisions. Recently, several PGA Tour players have complained about the new rules of golf. Rickie Fowler at the WGC-Mexico tournament, for example, dropped a ball from shoulder height (instead of at the knee) and incurred a one-stroke penalty. 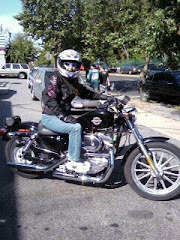 Fowler said, "I think, with the new rules that have been put in place, it's not doing any favors for our sport. I get to drop from my knee and look stupid.' So, no, like I said, it was on me, but I think it's a terrible change." R&A chief executive Martin Slumbers' take? "As professionals, we all have to know the rules...the rules are an important part of our game." 1. No penalties for accidentally moving your golf ball during search and on the putting green. 2. Relief is given for an embedded golf ball (except in sand). 3. Eased rules on touching impediments in the bunker. 1. 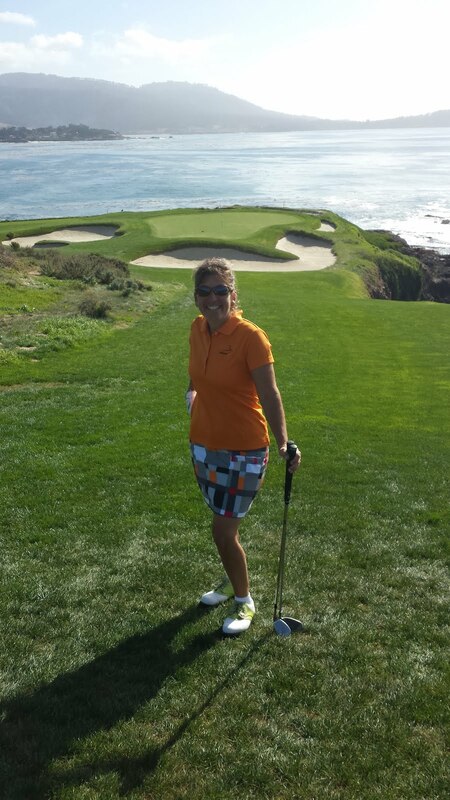 Drop golf ball from knee instead of from shoulder height. 2. Leave flag in when putting. As an amateur, I struggle with the new rules change of leaving in the flag when putting - my playing partners have asked me, "do you want the flag in or out" when, in previous events, there was no choice to be made. Dave Pelz has mentioned that the flag left in the hole can actually help the odds of your ball finding the bottom of the cup. "Perhaps most surprising, when the flagstick leans either slightly toward the golfer or away, the odds of it helping to keep the ball in the hole increase: With the flagstick leaning away from the golfer, the hole becomes effectively larger; when the flagstick leans toward the golfer, the ball rebounds downward, again helping shots find the hole." It is important, however, to check the severity of the flagstick lean as it can also prevent your ball from going in the cup. Do you find that the adjusted rules of golf have had unfortunate consequences on your round (you have been penalized, for example)? Feel free to write your comments below and on Twitter @Golf4Beginners. Phil Mickelson's calves are trending! The internet is abuzz about Phil Mickelson's calf muscles, previously visible to friends and family but now seen by all those who search thanks to a new PGA ruling allowing shorts during practice rounds. Calf muscles (aka gastrocnemius and soleus muscles), combined with other muscles of the leg, "help you to keep a solid base during the swing, and also are responsible for generating some power through impact, adding swing speed," states Paul Myers in his swingmangolf.com article. A fitness regimen which includes calf flexibility exercises can improve power in your golf swing. What other muscles should you work to improve your golf swing? In addition to leg muscles, the buttocks, chest muscle, obliques, forearms and Latissimus Dorsi, when used in concert and properly functioning, all aid you in your golf swing. It isn't just about muscular strength, said Mickelson after winning the AT&T at Pebble Beach. Proper stretching and a nutritious diet are helping Phil stay competitive against the PGA Tour's up-and-coming 20-somethings. At almost 49 years old, Phil Mickelson is still a force to be reckoned with on the PGA Tour, attributing his success to increased recovery time, a healthy diet, exercise and creating a more stable base rather than working at building bulk. For the young guns of the PGA Tour, take a tip from Phil and get started on a fitness regimen today and you might still be competitive when you hit the ripe old age of fifty! Is Mickelson getting stronger on the PGA Tour? Voice your opinion in the comments section of Golf for Beginners blog and on Twitter @Golf4Beginners. Welcome to part two in the series of five best golf drivers for beginners in 2019, written and researched by father and son team Tony and Paul, creators of Golfer's Authority and the Accuhit golf training aid (bio below). 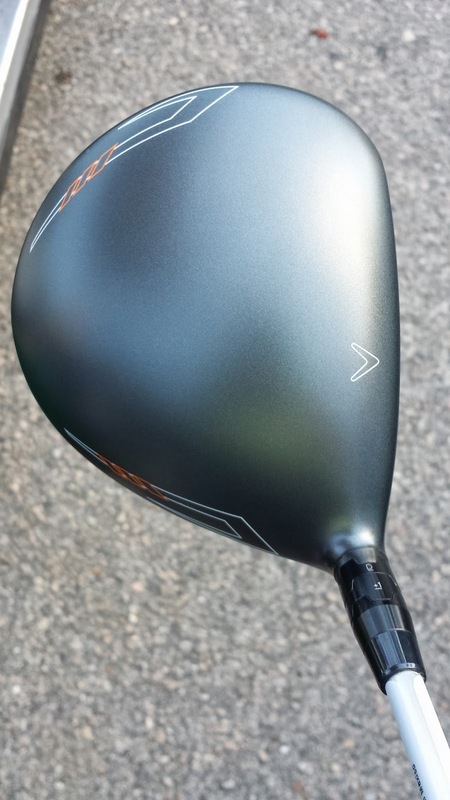 Where part one of the best golf drivers in 2019 focused on fit, features and what you should consider before purchase, this article discusses the five drivers in detail. 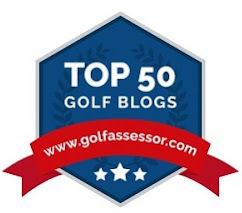 Enjoy and let us know your thoughts in the comments section of this golf blog. 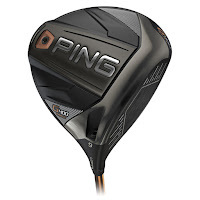 The Ping G400 Max is, supposedly, the most forgiving driver ever created. The Ping G400 Max fits swings speeds from 130 mph all the way to 80 mph with a total MOI of over 9900 which is well beyond even the closest rival. The largest profile available and high launch make G400 a standout offering for both players picking up the game of golf and Tour professionals. Callaway has been making waves in the driver category since it introduced Jailbreak technology in its Epic driver in 2017. 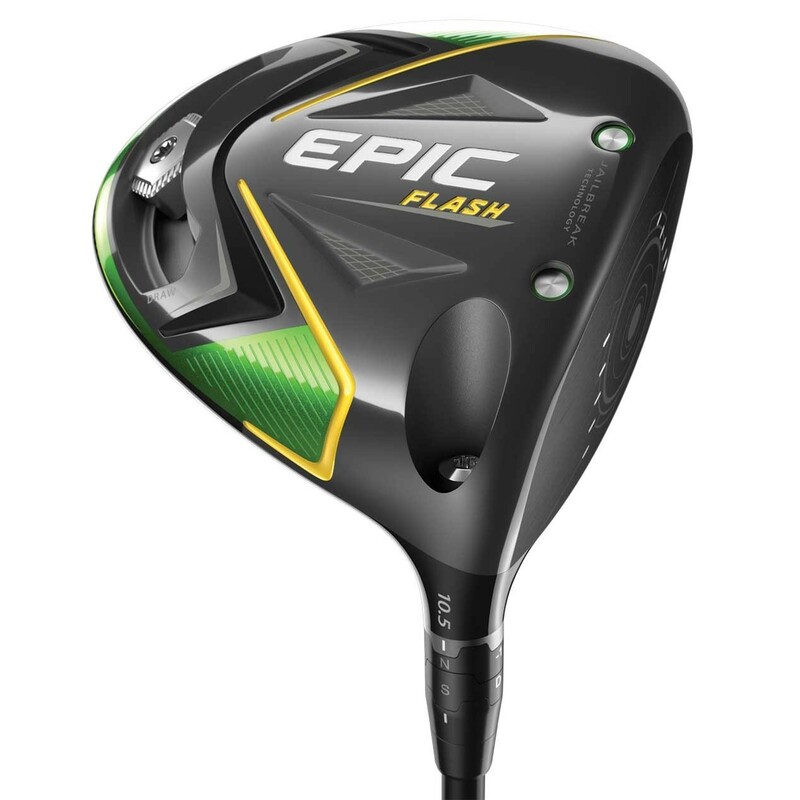 The Epic Flash utilizes Jailbreak technology with a deeper CG to provide golfers with more ball speeds and improved forgiveness. The addition of the sliding weight track in the back of the Epic Flash makes it a great option for players looking to save their slice now but adapt their driver as their swing changes. Already a multi-event winner on professional tours, the Epic Flash is in the bag of the game’s greatest players. Sergio Garcia and Xander Schauffele have made the switch to Epic Flash and we support Callaway’s claim of greatness. Ping’s new offering for 2019, the G410 SFT builds on the success of the G400 with improved forgiveness and faster swing speeds through improved aerodynamics. The “Straight-Flight-Technology” introduced in the G410 driver helps golfers correct their slice and prevents lost balls in the trees. The G410 SFT is the most draw-bias driver Ping has ever produced and offers a higher MOI than previous SFT models. Beginning golfers can improve clubhead speed, get higher launch, and correct their slice with this brand new driver from a trusted brand. The TaylorMade M6 is offered in both a standard and draw-bias model for golfers who need help with their slice. Twist Face helps golfers with strikes in the heel and toe to hit more fairways by pushing the start line outward. TaylorMade is promising players more ball speeds and players on Tour are beginning to take notice. TaylorMade has innovated Tour-level driver performance for the masses with their new injectable model and golfers of all abilities can be sure they are getting Tour-like treatment with their new club. 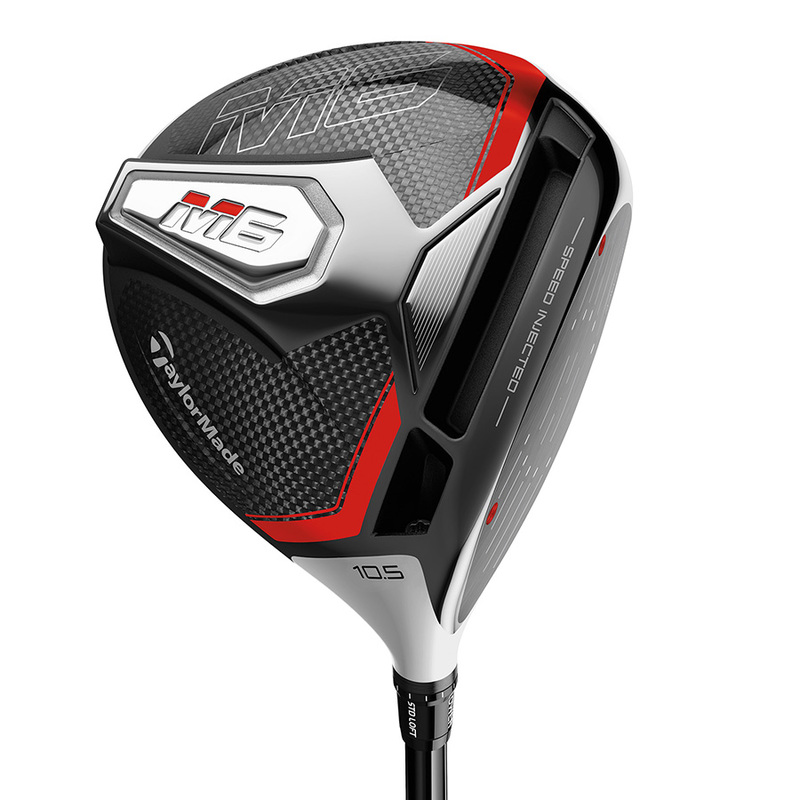 Editor's note: Golf for Beginners' Barry Solomon recently was fitted for the TaylorMade M6 and will provide an unbiased review after testing the driver and matching TaylorMade M6 irons). The 917D drivers from Titleist were underwhelming at best. The TS2 driver is a departure from traditional; a product of the “Titleist Speed project,” the TS2 offers improved ball speeds and better spin rates for all players. The most forgiving driver Titleist has ever produced, the TS2 is an outstanding performer for golfers looking for help off of the tee. Titleist combined a faster shape and weight pulled as far back as the rules allow to give golfers longer and more stable drives. Used on Tour by players such as Adam Scott and Cameron Smith, the TS2 is made for every golfer. Which Driver Is Right for You? By getting these different drivers into your hands and testing them, you can determine which model is best for you. Before purchasing, make sure that the club looks great behind the golf ball and that you feel confident swinging your new club. Meet with a professional club fitter who has your best interest in mind and don’t be afraid to ask questions when they hand you different equipment configurations. Ultimately, you will be the best judge of which driver is right for you and what can help you play your best golf. Golf club manufacturers are constantly pushing the boundaries of golf club equipment and design, but the rules make sure that the onus is placed on the players to deliver their scores. Most importantly, enjoy the club buying process and treat each fitting as if it were a lesson. Go learn about your swing and learn about the golf club technologies that help make this game so great. 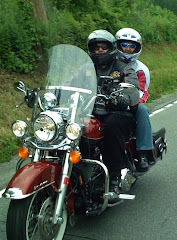 This was a guest post written by Tony and Paul who are a father and son team who are not only best friends but love the game of golf. They created the Golfers Authority, to provide unbiased reviews, guides, tips, and advice in order to help other players improve their game.